Gujarat has been one of the main centres of the Indus Valley Civilization. It contains major ancient metropolitan cities from the Indus Valley such as Lothal, Dholavira, and Gola Dhoro. India’s first port was established at the ancient city of Lothal. Ahmedabad is the city with the lowest crime rate among all Tier-I and Tier-II cities of India as per National Crime Records Bureau (NCRB) report. The richest city in India is Surat; ahead of Bangalore and Madras, with an average annual household income of Rs.450,000. according to the report of The National Council of Applied Economic Research. 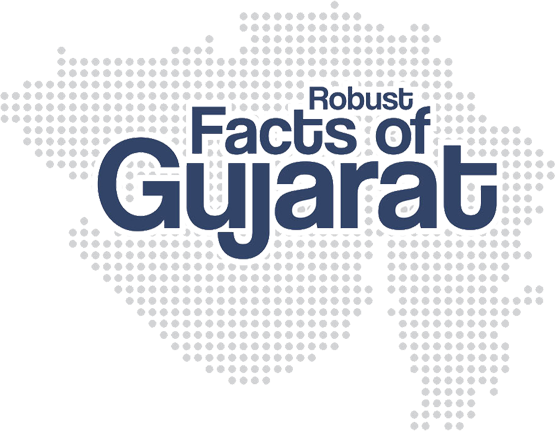 One in every five Indian American is a Gujarati whereas one in every 20 Indians is a Gujarati. 100% of Gujarat’s 18,000 villages have electricity connection. 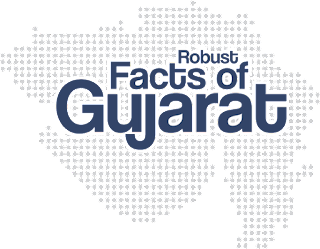 Gujaratis are key players in the multi-billion dollar diamond export business all over the world from Africa to the UK and US. 80 per cent of all diamonds sold anywhere in the world are polished in Surat. The only non-Jews in the Tel Aviv and Jerusalem diamond bourse are Gujaratis. Gujarat has the longest sea shore compared to any other Indian state. Gujarat has largest Optical Fiber Cable (OFC) network of more than 50,000 km. Amul – Anand milk co-operative federation products are well known all over India, and it is Asia’s biggest dairy.